Help your clients venture beyond the island of Manhattan with some of these can’t-miss experiences in the Bronx, Brooklyn, Queens and Staten Island. New York Botanical Garden. Photo by Tagger Yancey IV. 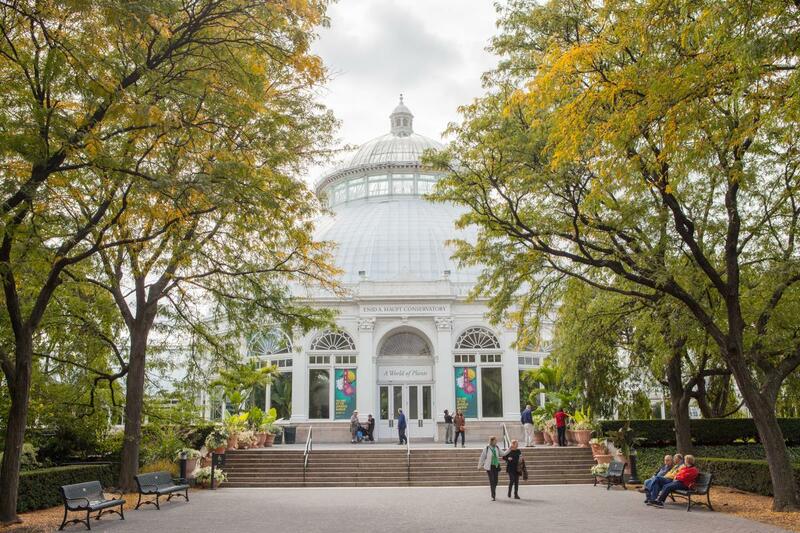 In the Bronx, visitors can wander through more than 50 different gardens and plant collections at the 250-acre (1-million-square-meter) New York Botanical Garden. Another New York City treasure not to be missed is the Bronx Zoo, which at 265 acres (more than 1 million square meters) is one of the largest in the world. The zoo has re-created African plains, Himalayan highlands and an Asian jungle, among other environments, so that the majority of its more than 7,000 animals can wander freely in naturalistic habitats. After your clients have worked up an appetite, they can head to the Bronx’s Arthur Avenue, lined with shops and stalls selling delicious Italian fare like cannoli and hand-pulled mozzarella. 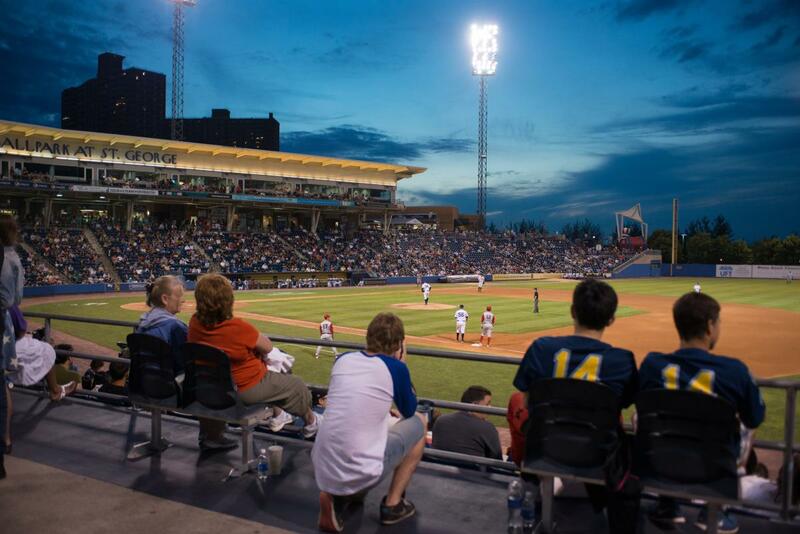 The borough is also home to Yankee Stadium—headquarters of baseball’s New York Yankees—a must-see for any sports fan. 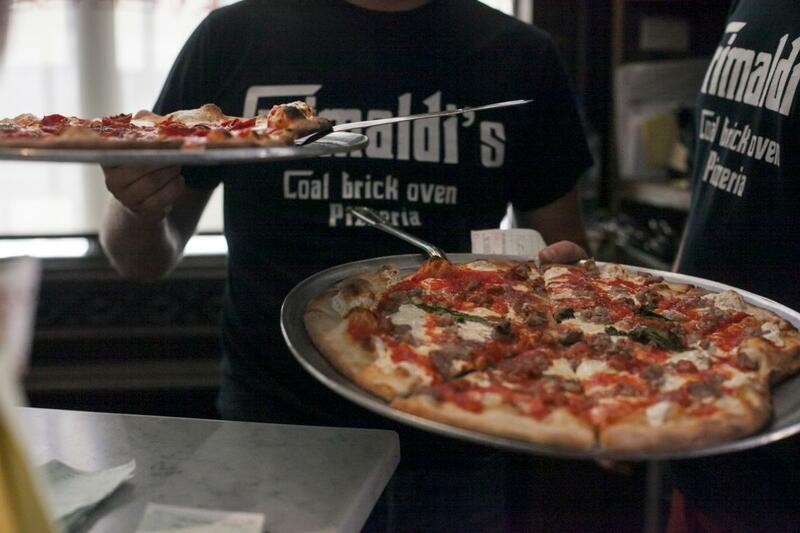 Grimaldi&apos;s in Dumbo. Photo by Joe Buglewicz. The Brooklyn Bridge, which became the world’s first steel-wire suspension bridge when it was completed in 1883, is a beloved symbol of New York City. Crossing the bridge on foot—it’s just over a mile long (about 1.825 kilometers)—is an easy, pleasurable way for your clients to travel between Lower Manhattan and Brooklyn. The Brooklyn Historical Society, a National Historic Landmark, is housed in a stately Romanesque Revival building on Pierrepont Steet that dates back to 1881. (There&apos;s also a new branch in Brooklyn&apos;s hip Dumbo neighborhood.) The museum, library and education center is dedicated to preserving the historical and cultural fabric of Brooklyn. Exhibitions celebrate the lives of notable Brooklynites and highlight historical artifacts and documents from the borough’s more than three-hundred-year history, and the Brooklyn Historical Society hosts education programs and public events year-round. Museum of the Moving Image. Photo by Julienne Schaer. Long Island City, Queens, is known for its thriving contemporary arts scene. Your clients can browse one of the neighborhood’s many small galleries or head to one of its cultural institutions. The Noguchi Museum is a two-story renovated commercial space that boasts the world’s most extensive collection of pieces by the internationally renowned Japanese-American artist Isamu Noguchi. And MoMA PS1, an affiliate of Manhattan’s Museum of Modern Art, showcases the work of up-and-coming artists from around the world. 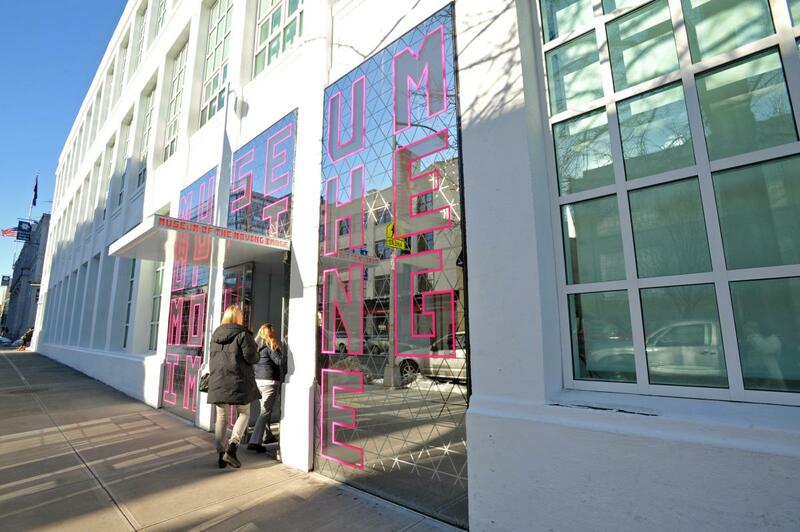 The Museum of the Moving Image, a few subway stops away, has an interactive exhibit on the history of film as well as more than 130,000 artifacts in its permanent collection. Jackson Heights, one of Queens’ most diverse and vibrant neighborhoods, is the place to go to sample cuisines from around the world. Clients can dine at one of the hundreds of Indian, Latin American, Nepalese and Tibetan restaurants, then browse the likes of Butala Emporium, a South Asian market, and India Sari Palace, where they can purchase gorgeous tailored garments. Other borough highlights include Citi Field, where baseball’s New York Mets play, and Flushing Meadows Corona Park, a sprawling greenspace that contains a variety of museums and attractions, including the New York Hall of Science. Staten Island Yankees. Photo by Julienne Schaer. St. George, Staten Island, where the Staten Island Ferry docks, is home to the Staten Island Yankees, a minor-league baseball team that plays during the summer months, as well as the National Lighthouse Museum, where visitors can see more than 160 miniature lighthouse models. Pier 76, a short walk from the St. George Ferry Terminal, is the perfect place to grab some pizza. Visitors with more adventurous palates will enjoy nearby Little Sri Lanka, a neighborhood that’s home to restaurants serving the South Asian island nation’s specialties, like roti breads and pol sambol, a dish made from coconut and served with rice.